NDN hosted Champions for Change from the Southwest Border Region at the White House. While here we sat down and talked to some of the participants about life on the border. 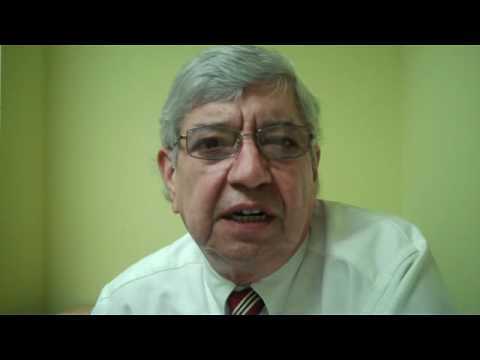 Tony Martinez, is the Mayor of Brownsville Texas and has lived on the border his whole life, in this video he talks about what he has seen along the border and how their is no need for additional military personnel along the border.